Formulating pure and hygienic Ferric-Chloride as per the specifications of our clients, we have been able to gain a reckoned name in the industry. Prepared with superior quality by direct chlorination of iron this product is collected after condensation of sublimed product and finds varied applications in different processing industries. 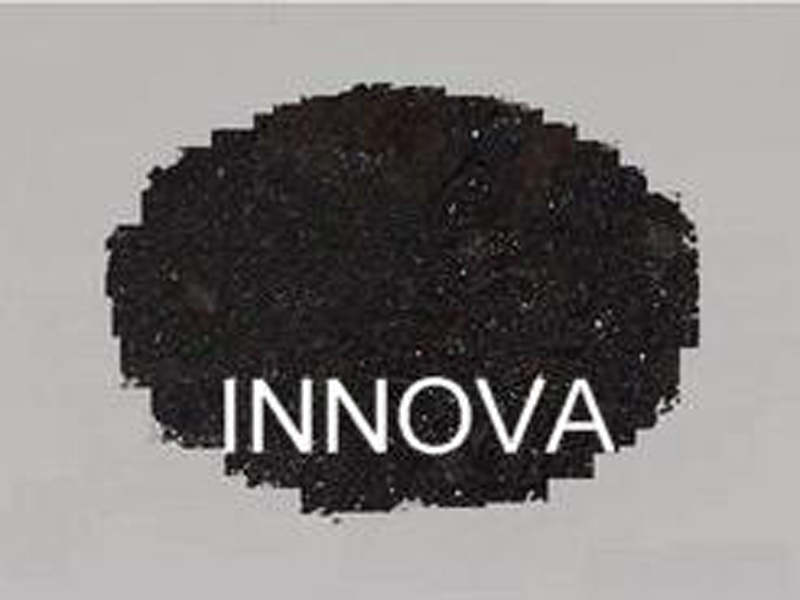 We maintain highest standards of quality while processing Iron (III) Chloride (Ferric Chloride) and this is the reason that ferric chloride is used in water purification process. Its excellent capability to coagulate over wide pH range makes it a better choice above the compared chemicals. Our material is as per IS:711-1970.